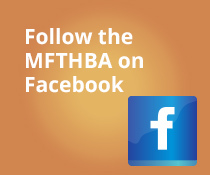 The MFTHBA offers two cost share programs to support MFTHBA Affiliate activities. 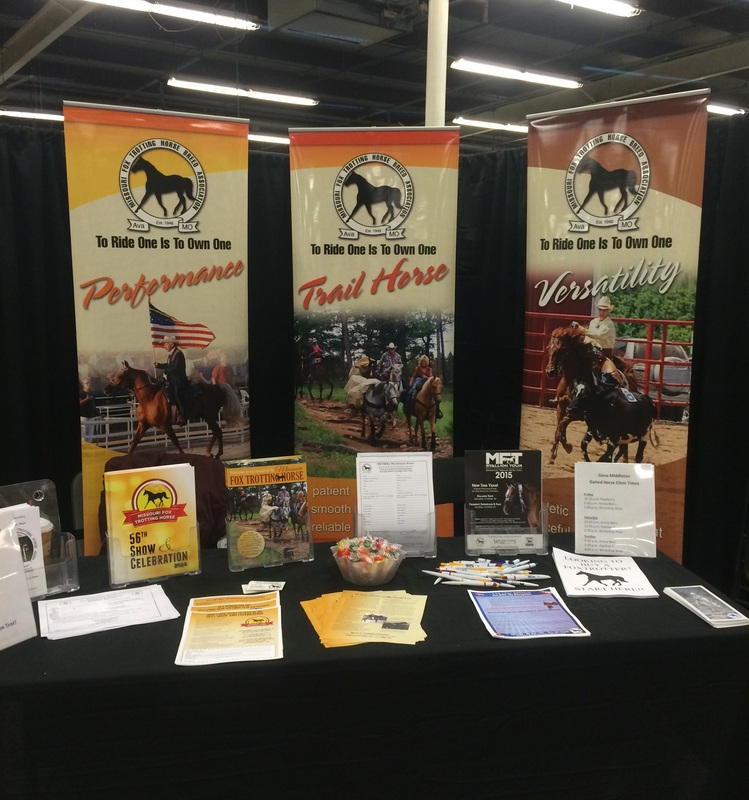 The MFTHBA can assist affiliates with expenses to attend equine expos within their area. Expos are provide affiliates an opportunity to program the Missouri Fox Trotting Horse as well as introduce the MFTHBA and their affiliate to attendees. The MFTHBA will cover 50% of the cost, up to $500 financial support. In special situations, additional financial support, not to exceed $1000, may be provided for events exceeding 25,000 in attendance. This funding will cover the costs of the booth, stalls for demo horses, and tickets for volunteers to the event. It cannot cover travel costs for volunteers and/or demo horses. All support will be dependent on MFTHBA Board of Directors approval. Learn about this program by clicking HERE. The MFTHBA is committed to assisting affiliates to provide education opportunities for its members and the general public. Consideration for Affiliate Clinic Assistance will be based on written, formal requests. Submission of the assistance request form must be received at least 90 days prior to the event. For planning purposes, the MFTHBA Promotions Committee requests proposals be submitted by March 1. Because of the volume of requests, the Promotions Committee is limiting support to one day clinics. Learn more about this program and how to sponsor a clinic in your area by clicking HERE.